Tech giant Microsoft is still sweet on an “avatar experience” to allow movie buffs and their friends to watch films in exotic virtual destinations, like outer space or mountain ranges. A patent application for the “Avatar integrated shared media experience” has appeared on the US Patent & Trademark Office, which seeks to play on the current buzz surrounding virtual reality technology. Microsoft’s document, published on February 9, maps out a way in which people can replicate a communal TV or film session while being miles apart. The so-called ‘virtual couch’, a system that could be rolled out through a Microsoft console like the Xbox One, and is not unlike the avatar features of Hulu VR. Microsoft’s major selling point appears to be the transportation of users to virtual locations on screen, where they can then interact with other people. 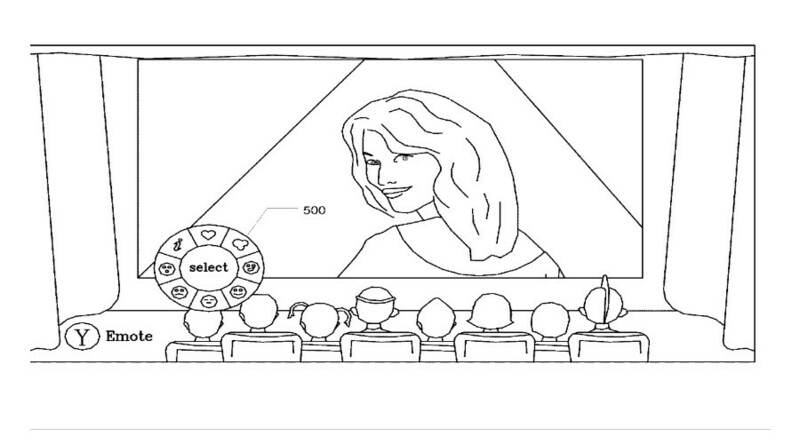 “The avatars of every person in the session may be rendered on everyone’s else television or monitor, resulting in a group of avatars that appear to be watching the video in a virtual environment,” the patent reads. For example, after designing an avatar, a group of friends could choose to watch a film in a theatre filled with other virtual characters. 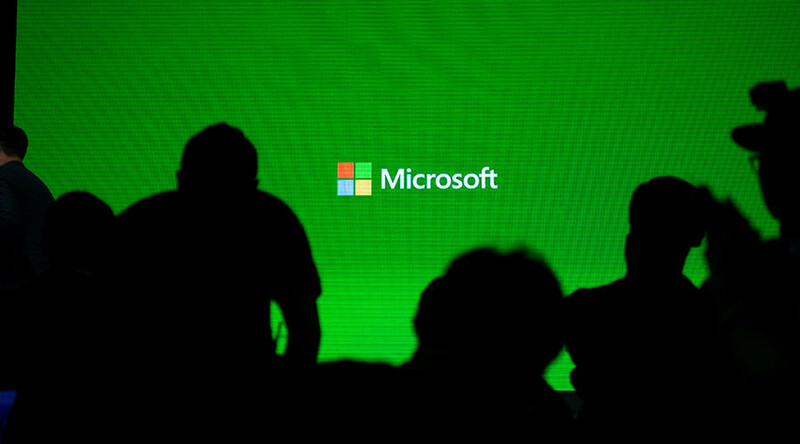 Alternatively, Microsoft says a number of different themes could be incorporated, including beach, aquarium or mountain simulations. It would certainly give a whole new futuristic spin to walking out early on a terrible flick. “The themed destination may be chosen by a leader of the group or by the collective agreement of the users. Hidden/unlockable themes may also be provided based on events occurring around a user,” the patent continues. “For example, if one of the users in the group is having a birthday on that day, the system may provide a special destination where a birthday cake and balloons may appear”. Microsoft suggests the “experience” streamlines the potentially “cumbersome” way a network of people consume media. Previous patents for the project were filed in 2009, 2014 and 2015.